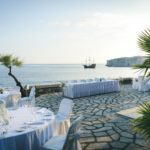 Every wedding we organize is unique and unrepeatable, tailored to our clients’ wishes. 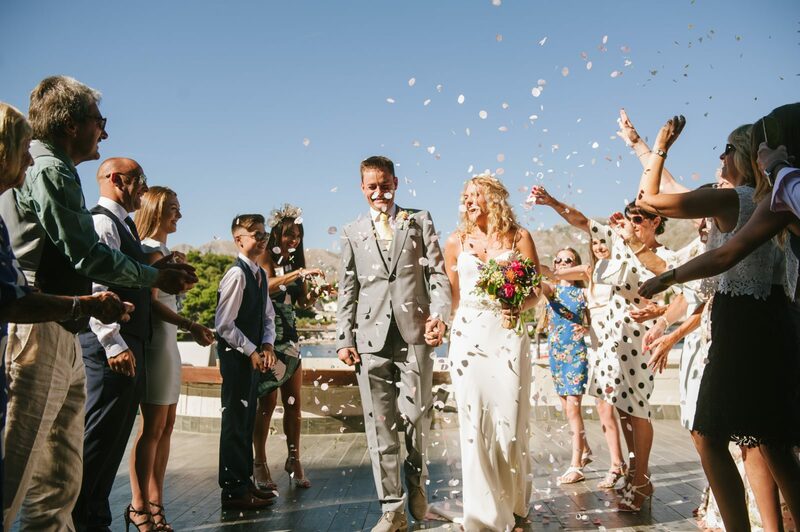 We adapt your wedding to your wishes, and while doing so, we set new trends. 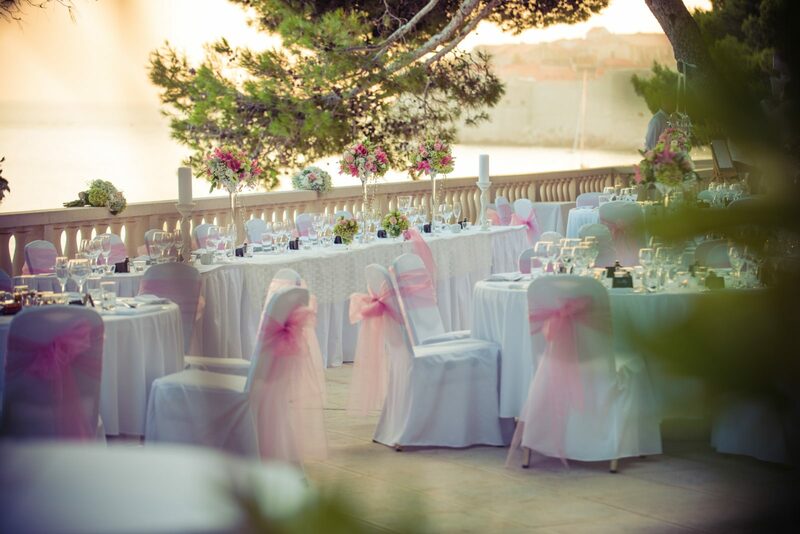 We will plan all according to your wishes, down to the smallest detail and we will make it come to life just so it’s perfect. 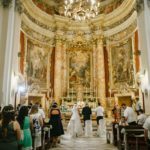 Our coordinators will be present through out your wedding ceremony; to coordinate all the aspects of the wedding and to take care of your guests. 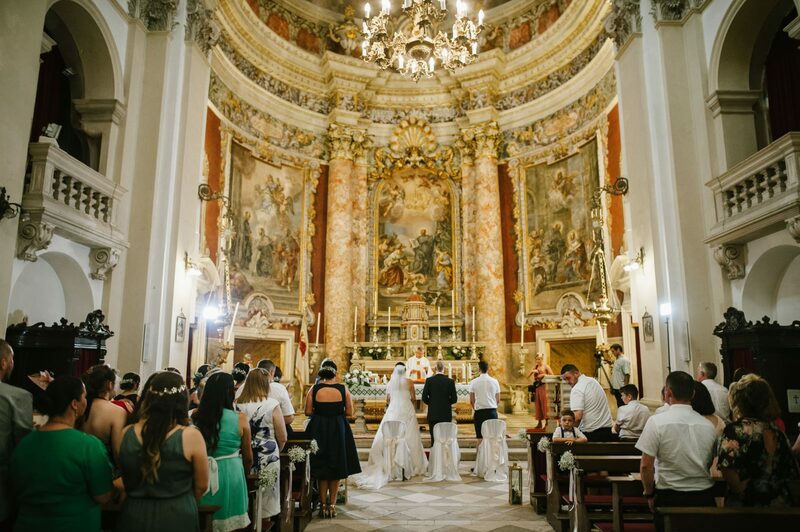 In order to make you feel fully relaxed and for you to completely enjoy your big day, one of our coordinators will be at your disposal through out the wedding day. 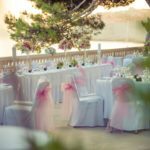 Our team will go to all lengths in order for every moment of your big day to be unforgettable and for your guests to feel special – this way they will be talking about all the beauty and elegance they experienced, even long after the wedding. 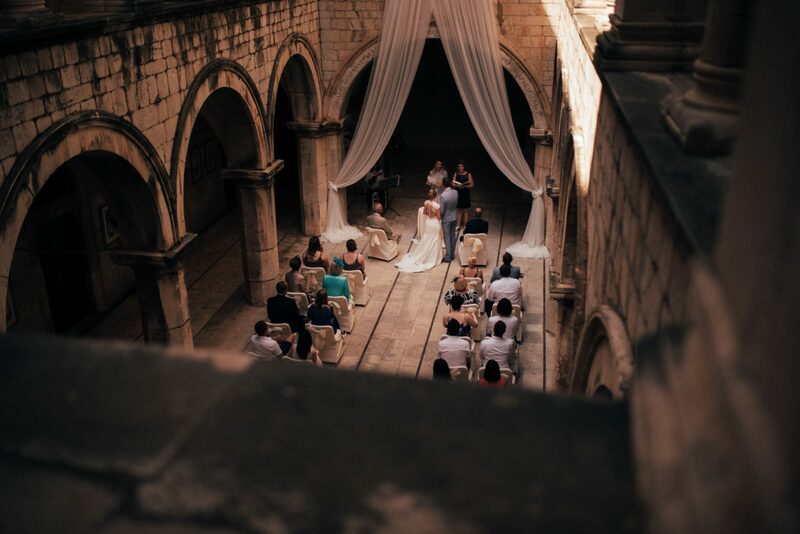 We are here to assist you in organizing and designing your Big day in a fairytale like town of Dubrovnik! 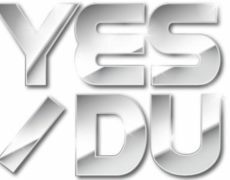 YES I DU wedding agency is a blend of north and south, creative mess and the perfect organization, love and passion, enthusiasm and professionalism. 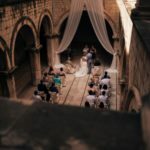 We provide services in Dubrovnik and Zagreb, organizing personalized custom weddings – unique, exceptional little pieces of art, cooperating with a team of top professionals and artists. 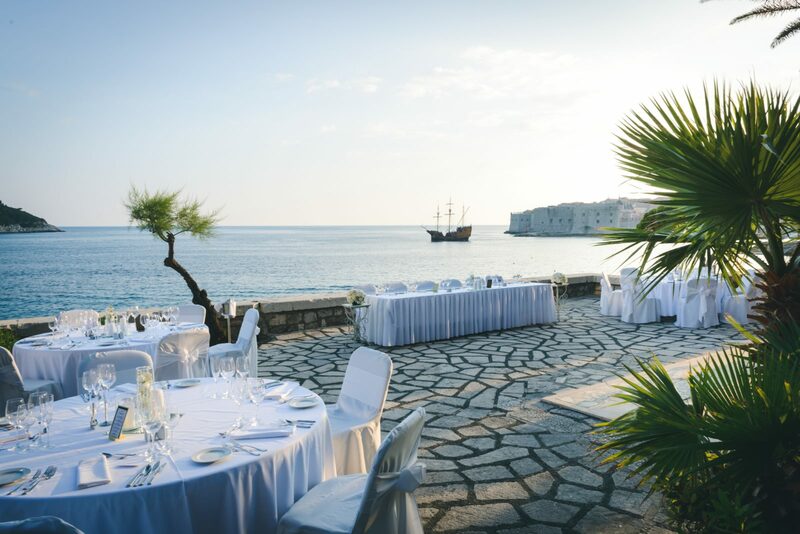 Dubrovnik Luxury Weddings is different wedding planning agency; team of enthusiastic, young, hip, experienced wedding planners, photographers, weeding coordinators will give 150% to make your wedding day in the stunning and romantic city of Dubrovnik unforgettable! 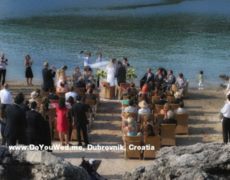 Dubrovnik wedding planning agency focused on organizing destination weddings for couples arriving in Croatia from around the world.